It’s Halloween! Time for monsters, goblins and jack-o-lanterns! Will you “Bee” too scared? Scare on the Square is a tradition in downtown LaFayette that was started by local businessman, Joe Stock, over 30 years. Now, even though Joe Stock may be gone, the tradition he began lives on. Scare on the Square is sponsored by the Bank of Lafayette, the City of LaFayette Main Street / Downtown Development Authority, Chappell's and the "Hive". Local business owners fill the downtown street on Halloween and give out candy to all the children of the community. This is a safe alternative from going door to door as you & your friends will load up on all the candy you need during Scare on the Square. Come out dressed in your Halloween costumes and enjoy the fun! Scare on the Square will be held on Wednesday, October 31, 2018, from 5:30 p.m.-7 p.m. The downtown square will be closed to traffic during the event. 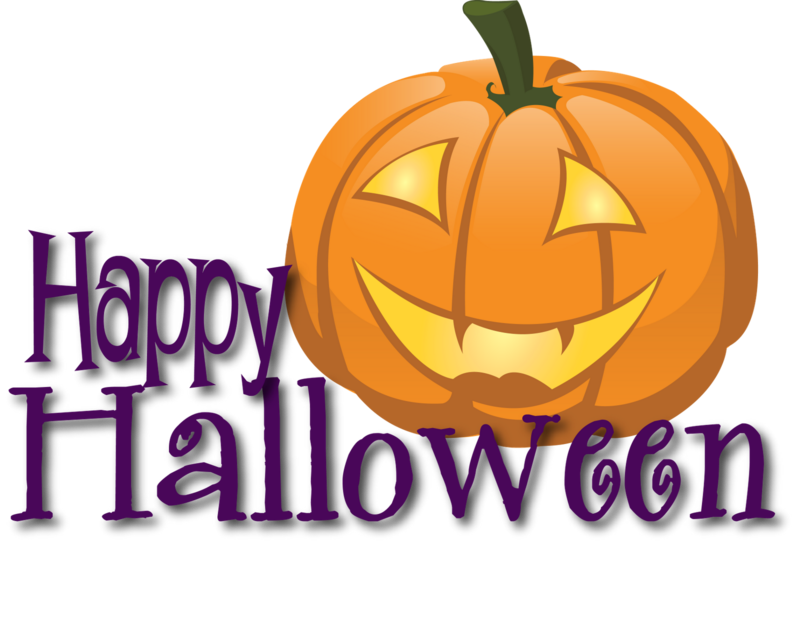 If you have any questions about Scare on the Square, or would like to be a vendor, contact the LaFayette Main Street office at 706-639-1550. This is an event brought to you by the downtown merchants however all local businesses are invited to participate. Downtown participants set up in front of their stores and an area will be provided for other participants. Some candy is provided to the downtown merchants to give out. However, it is not provided to other businesses that choose to participate. Please fill out the form below in order for your business to participate in this community event.